DCM supports your in-vivo project with a full range of diagnostic testing. DCM’s veterinary staff provides clinical assessment and necropsy services. Diagnostic testing can be done in-house or sent out to preferred labs specializing in lab animal species. Clinical chemistry and hematology analyzers (VetScan VS2 & HM5) are available on-site for analysis of EDTA (hematology), whole blood, plasma or serum samples. 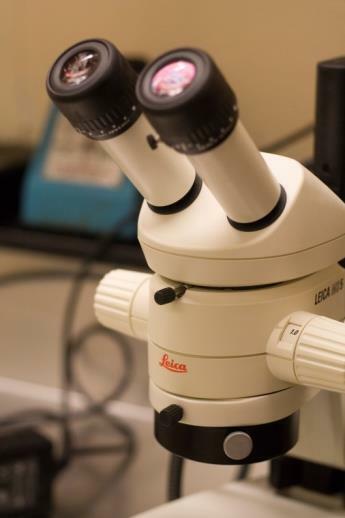 DCM has established relationships with local veterinary pathologists specialized in lab animal pathology for both diagnostic and collaborative cases. A full range of standard histopathology services and special staining is available. Case-based detection of viral, bacterial or parasitic pathogens is submitted to either Charles River or IDEXX diagnostic labs for detection via PCR, serology, culture or microscopy.